We would love to welcome your group tour to Battleship Memorial Park! To qualify for the Group Tour discount rate, you must have 10 or more people in your party. Admission tickets must be purchased by the tour operator or group leader. To enhance your visit to Battleship Memorial Park, we recommend that you have a catered lunch in the Wardroom or Fan Tail aboard the USS ALABAMA, or in the Aircraft Pavilion. Several meal packages are available. Pricing includes both admission to the park and your meal. Reservations are required two weeks in advance. Group Tour reservations are not required, but they are recommended. We accept cash, Visa, American Express, and Discover. We do not accept business or personal checks. Groups should allow two hours to tour the park.All tours are self-guided and printed tour guides are available when you check in at the Ticket Office. 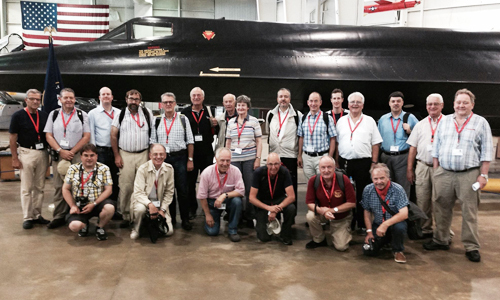 Touring of the USS ALABAMA, USS DRUM and our Medal of Honor Aircraft Pavilion is included. While you are here, don’t forget to take a stroll of the grounds and visit our war memorials. Among them are the Fallen Heroes 9/11 Memorial dedicated in 2015 and our memorial to our nation’s military service dogs. There are impressive installations of tanks, guns and airplanes to explore too. 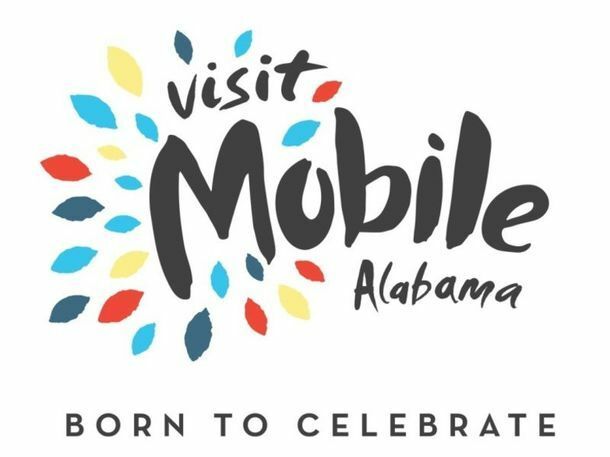 To help with your travel plans to Mobile, please go online to Visit Mobile for more information on area lodging, restaurants, attractions, and for a complete local calendar of events.